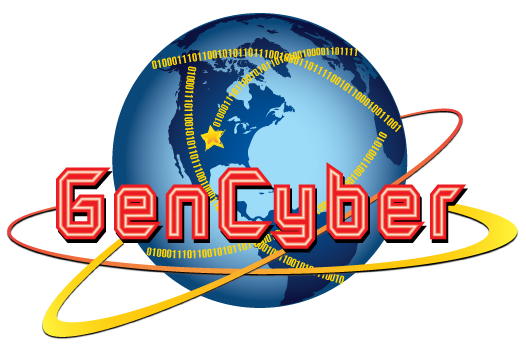 May 16, 2016 – SecureSet, the nation’s first cybersecurity academy and accelerator, worked with STEMsCO to win a $100,000 grant from Generation Cyber (GenCyber), a program spearheaded by the National Security Agency and National Science Foundation to address the growing shortage of skilled cybersecurity professionals in the United States. SecureSet will bring cybersecurity ‘bootcamps’ to Colorado Springs this summer aimed at both high-school students, and middle-school and high-school teachers, particularly in the Peyton, Widefield and Falcon districts. The summer camps, which are free of charge to attendees and will take place the weeks of July 11 for teachers and July 18 for students, will provide a new level of cybersecurity education, including hands-on training related to network security, systems security, detection and logs, and applied cryptography. Up to 25 students will be admitted into the camp based on an application process that reviews campers’ interest and commitment to STEM and cybersecurity.